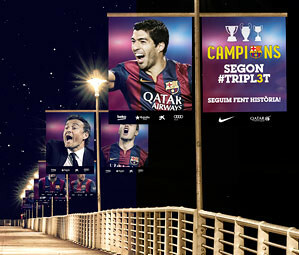 One of the banners that adorned the lampposts of Barcelona during the street celebrations could be yours. Be a Barça Fan and participate! 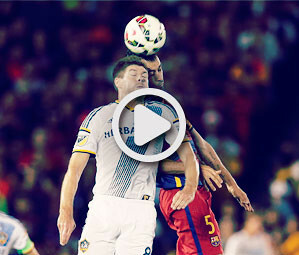 Watch the FULL match NOW against LA Galaxy!